Cute Blue Tabby Cat Art Print. 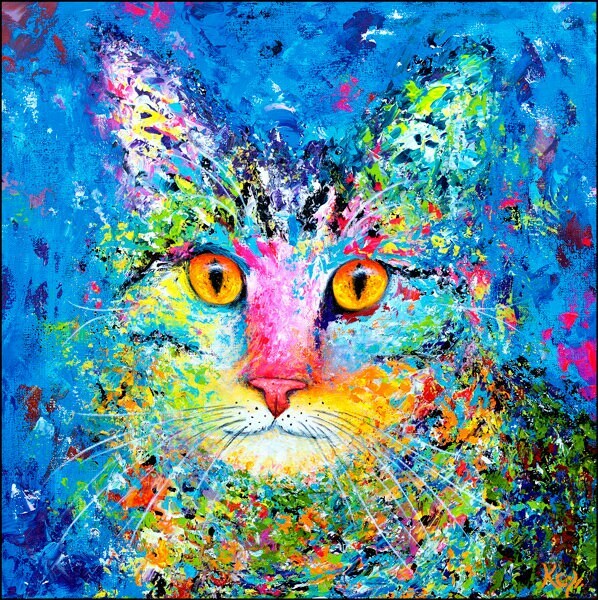 Giclee fine art print of a colorful tabby cat portrait with a blue background. 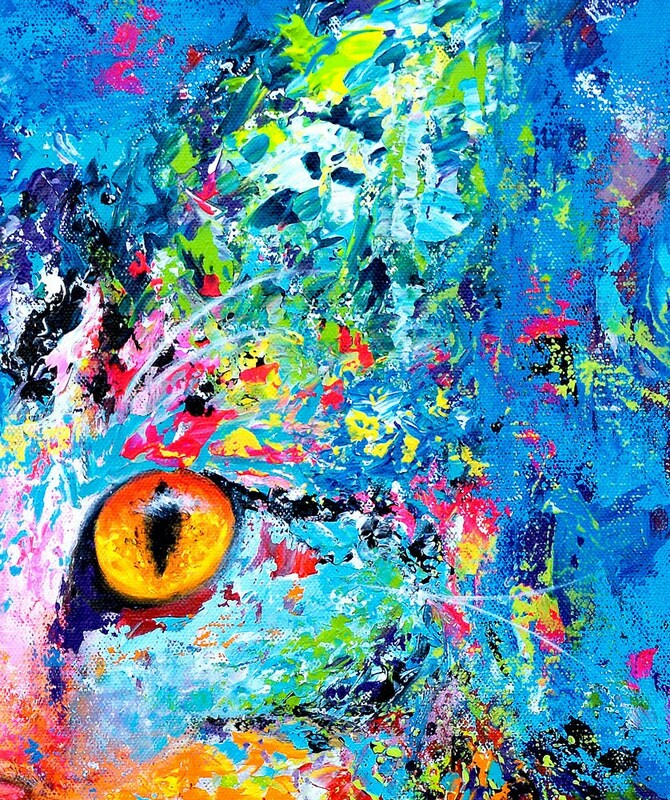 This cute kitty art is a print of my painting entitled Mr. Samadhi. 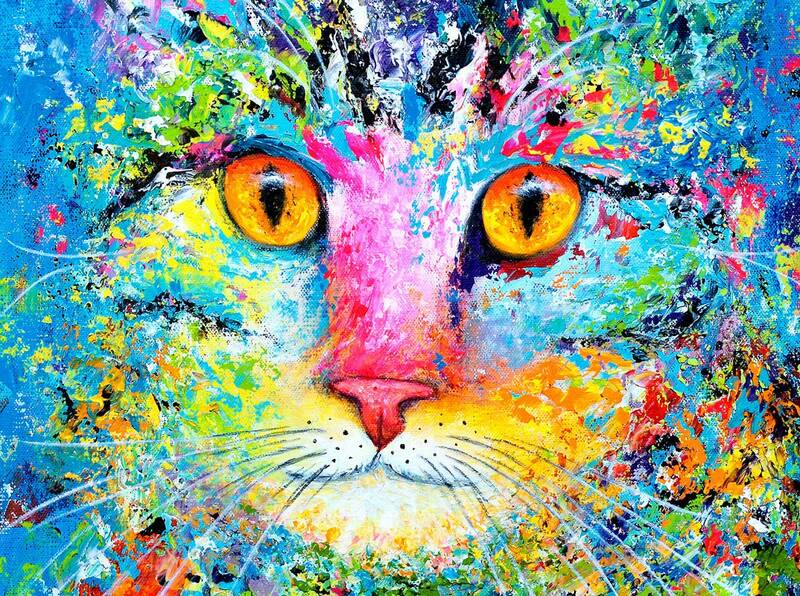 This colorful artwork is a visionary impressionist portrait of my sweet tabby cat named Mr. Samadhi. I used a blue background to accentuate his gold eyes. 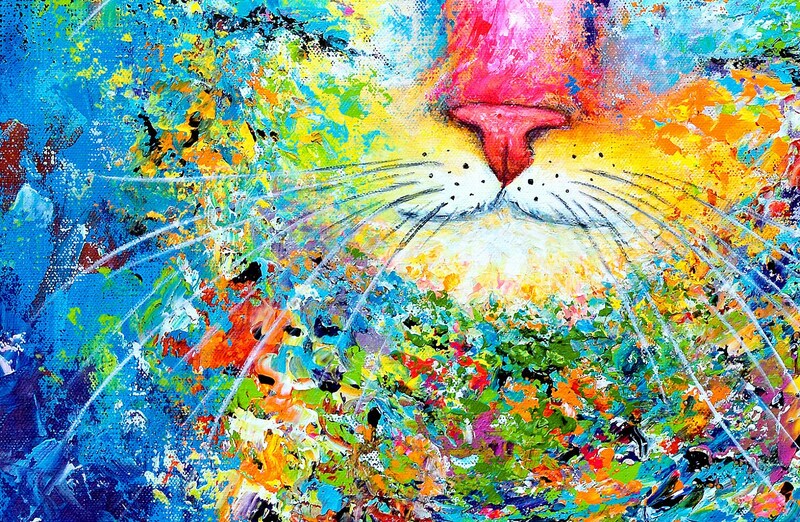 This colorful cat themed art print would make a perfect gift or addition to anyone's home, especially those who are into cat art, cat paintings, have a tabby cat, or like impressionist cat portraits or artistic cat prints. Size of the image is slightly smaller than the paper size and varies by the dimensions of the original painting: 8" x 8" or 12" x 12". 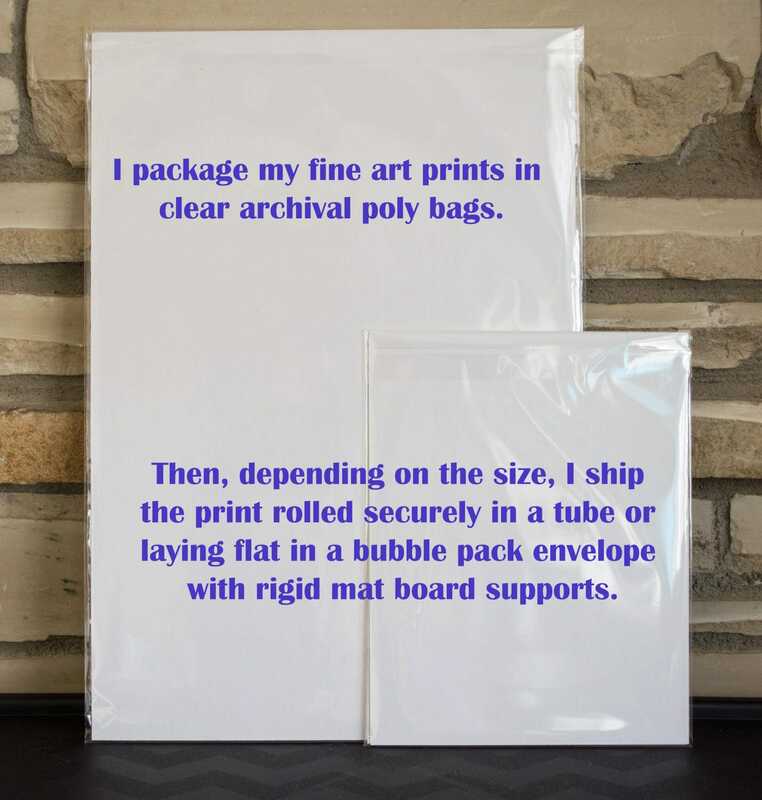 It is EASY to find a frame for this art print!! 8" x 8" or 12" x 12" frames can be found online and in stores like Hobby Lobby or Michael's. No matting is necessary. Simply place the paper print in the frame.